An eclectic muster of tales that range from a midnight ride with a racoon, to bar bait in the apocalypse. 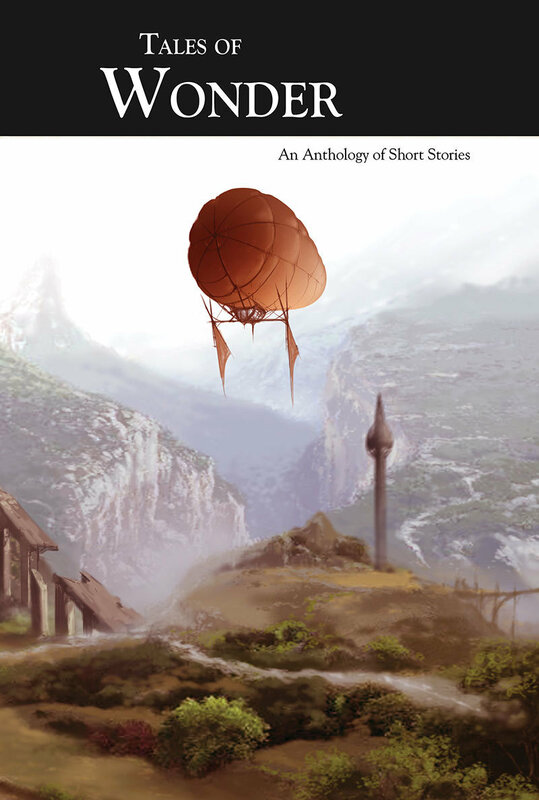 Each of the seven stories set you on a different journey, from humor to visions of the future. Includes stories by Tim Burns, Casey Christofferson, Stephen Chenault, Kim Hartsfield, Jason Vey, James M. Ward and Brian N. Young.